Android has supported notches and other screen cutouts since Android Pie, but they never appeared in screenshots. The cutouts themselves are physical holes in the display, so it makes sense they weren't presented in the software. For whatever reason, notches are now front and center in Android Q screenshots, as well as screen corners. 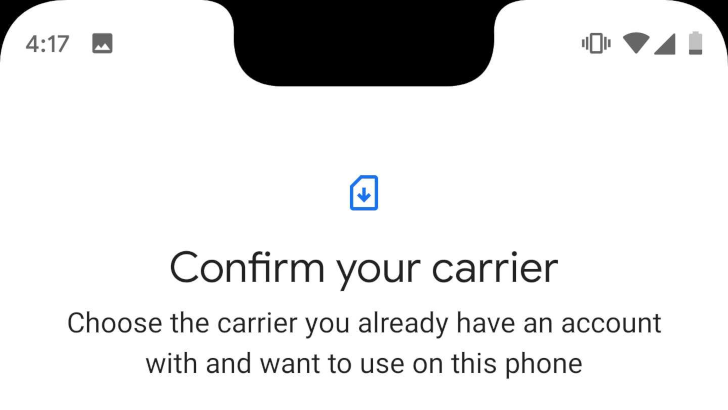 This might be a Pixel-specific change in Android Q, but since the beta is only available on Google's phones, we can't be sure yet. Screenshots from the 2016 Pixel and Pixel XL look identical to before, since they don't have rounded screen corners or notches. The new screenshots give a more accurate representation of what the display looks like, but they're not pretty.